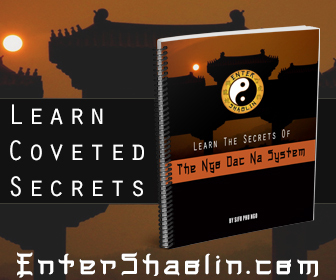 Wing Chun has been a very mis-understood martial arts system. I believe it is becoming what Bruce Lee called a classical mess. Once something has become fixed there is little chance of growth and in many of the Wing Chun Systems today that is exactly what is happening. There is no absolute right or wrong when it comes to expressing yourself through your martial art. It is this writers opinion that you should use what works for you. 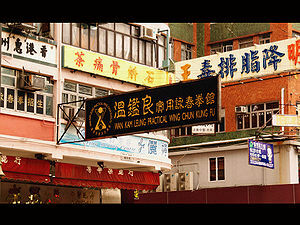 Wing Chun is a great system of kung fu. Like all things though in order to be fluid and not rigid you have to have the ability to flow and adapt with changes. Some people look at Chi Sao and think that it is how Wing Chun students fight. Real Wing Chun Fighting isn’t pretty or colorful. The reason is because through Chi Sao training a Wing Chun practitioner gains the ability to feel their opponents intention. Wing Chun Training gives a student the sensitivity and skill they need to defend themselves effectively. 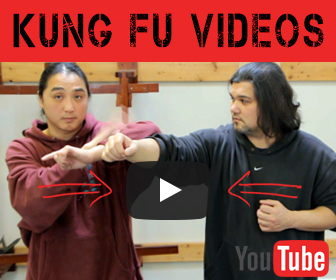 What makes wing chun different from other martial arts?